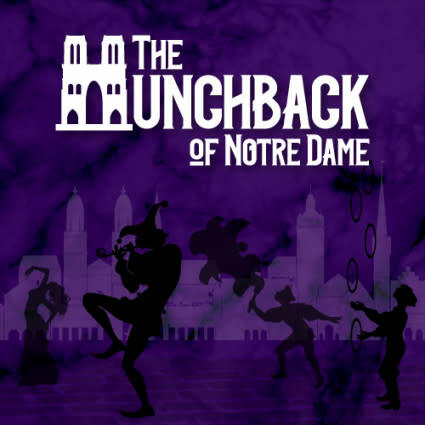 CenterPoint Theatre’s The Hunchback of Notre Dame is a perfect evening at the theater.The streets of Notre Dame are dangerous and unforgiving, but the bell tower, at the famous cathedral, is a safe haven for a disfigured and isolated bell ringer, Quasimodo. The sweet and naive man is anxious to join the real world and yet, once there discovers that it can be a cruel and harsh place. Thanks to a gypsy outcast, Esmeralda, Quasimodo discovers what true kindness and compassion look like and this single act launches them, and the entire city of Paris, into a dangerous and dark journey to discover who the real monster of Notre Dame really is.Directed by Alane Schultz & Choreographed by Ashley Carlson the two outstanding casts bring this stunning musical to life in a way that audiences will not soon forget.Don’t miss this chilling and beautiful piece of work at CenterPoint Legacy Theatre. 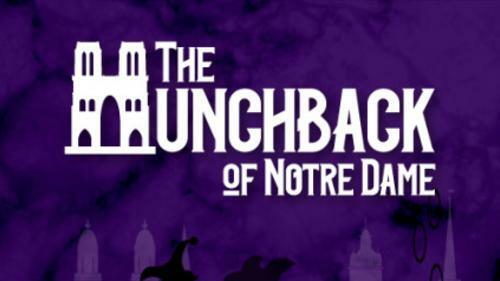 Reserve your tickets by calling the box office at 801-298-1302 or go online to cptutah.org.The Hunchback of Notre Dame is sponsored by a generous donation from Scott & Karen Keller.Content Advisory - “Hunchback” includes themes of death, lust and abuse. Although it contains implied sexuality and some violence, none of it is particularly graphic. PG, if rated on the movie scale.